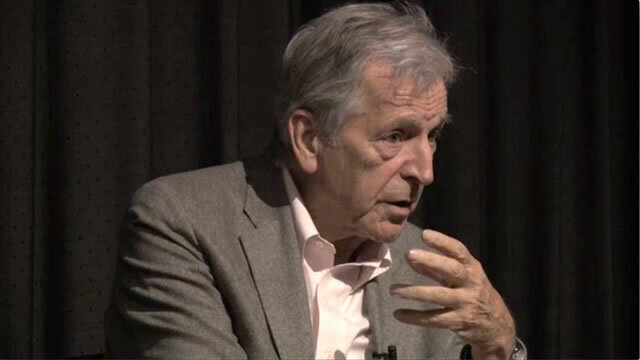 When Greek-born (and naturalized French) director Costa-Gavras (Z, STATE OF SIEGE, BETRAYED) spoke to AFI Fellows on October 2, 2013 at a seminar moderated by James Hosney, he was asked whether his films were intended to change society. Here is his reply. To Wilder, An Insert is "A Tremendous Thing"
Brian Grazer: What Makes a Great Collaborator?